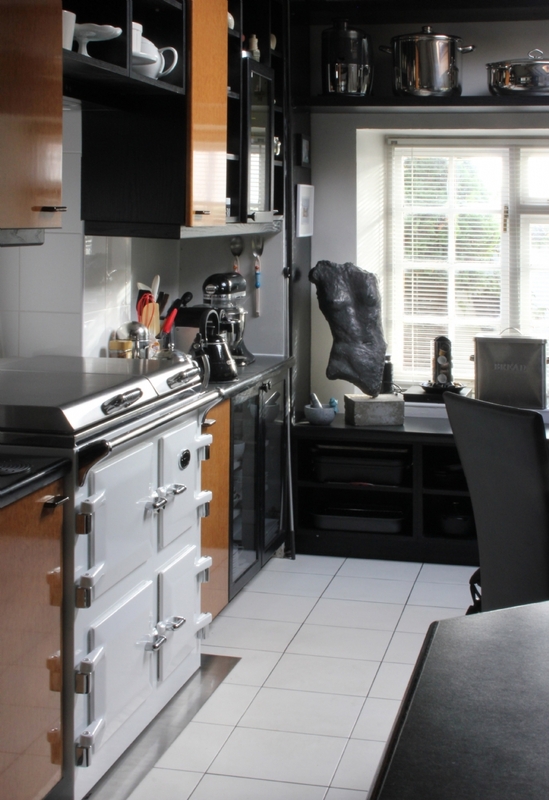 Everhot Cooker in Liskeard wood burning stove installation from Kernow Fires. 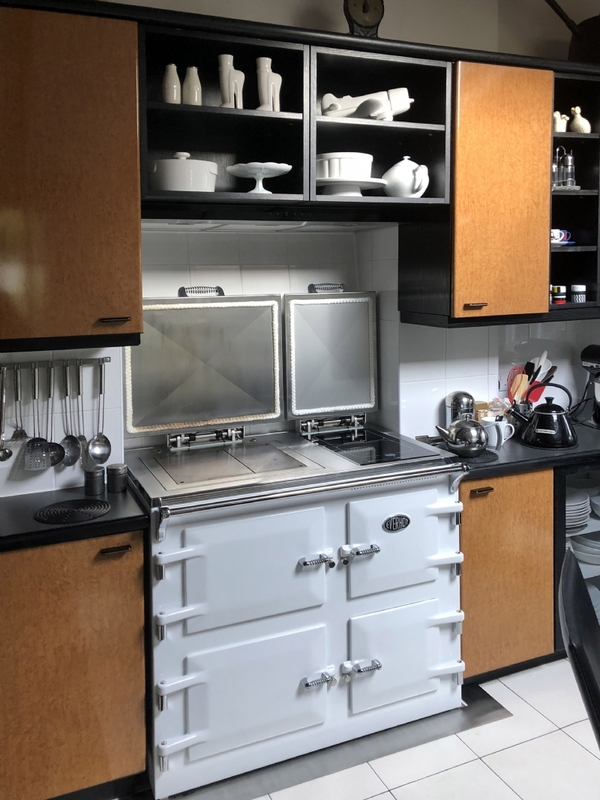 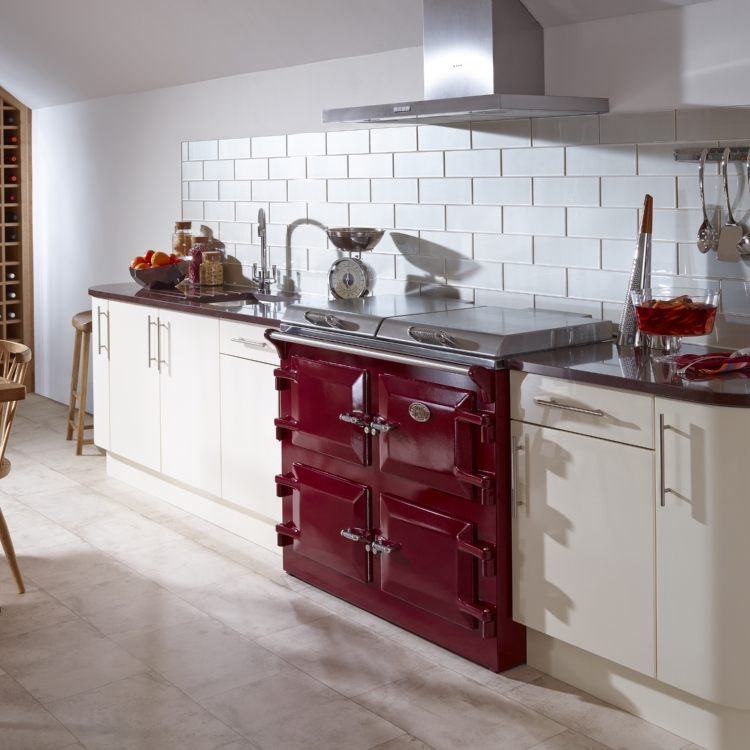 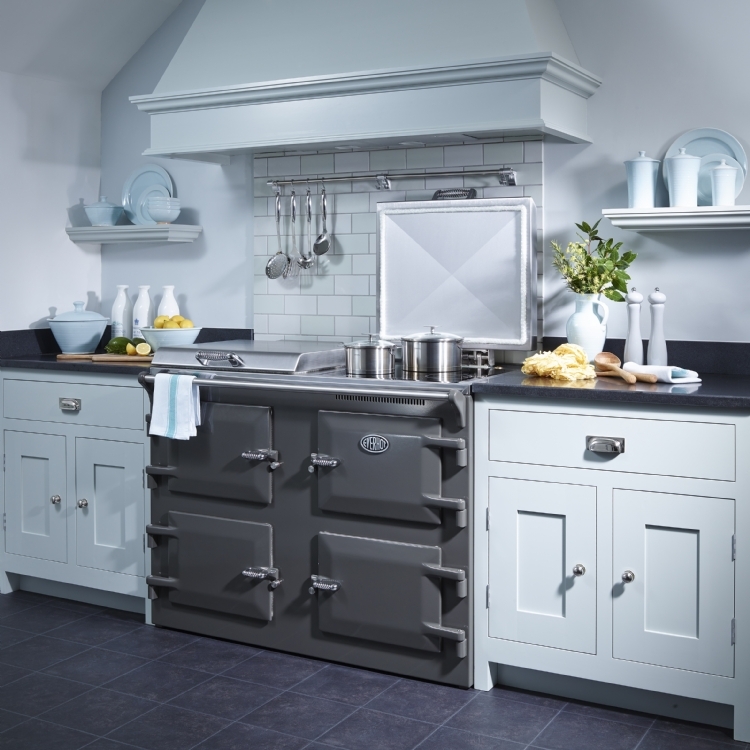 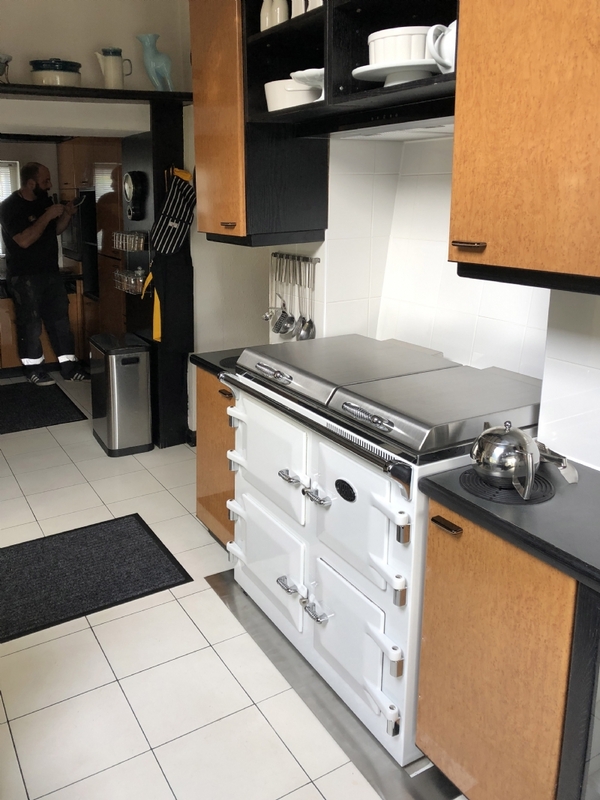 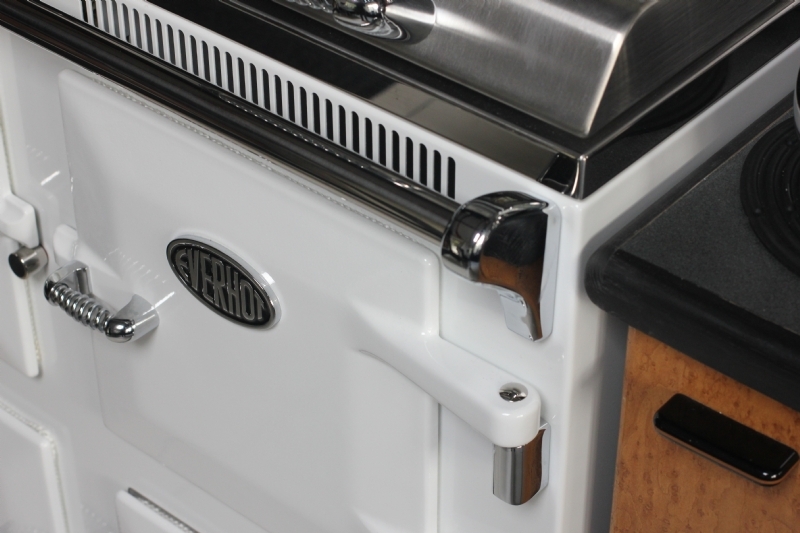 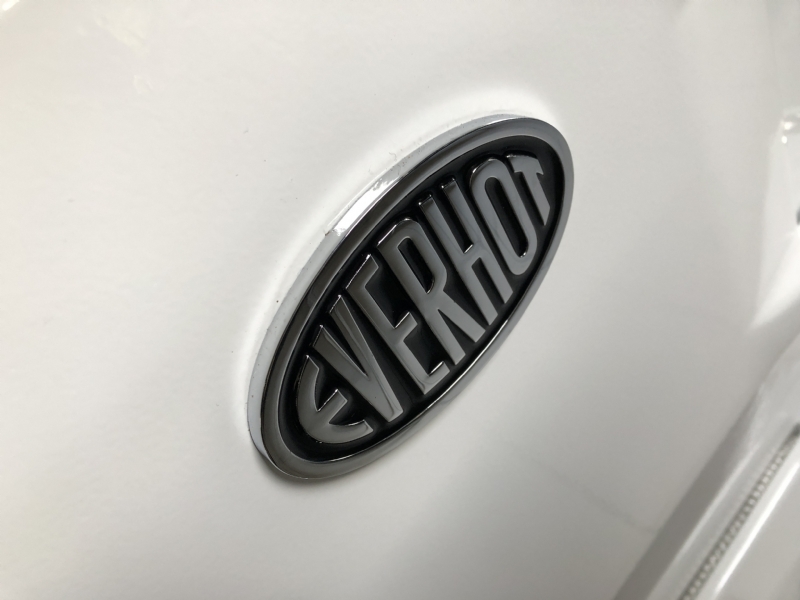 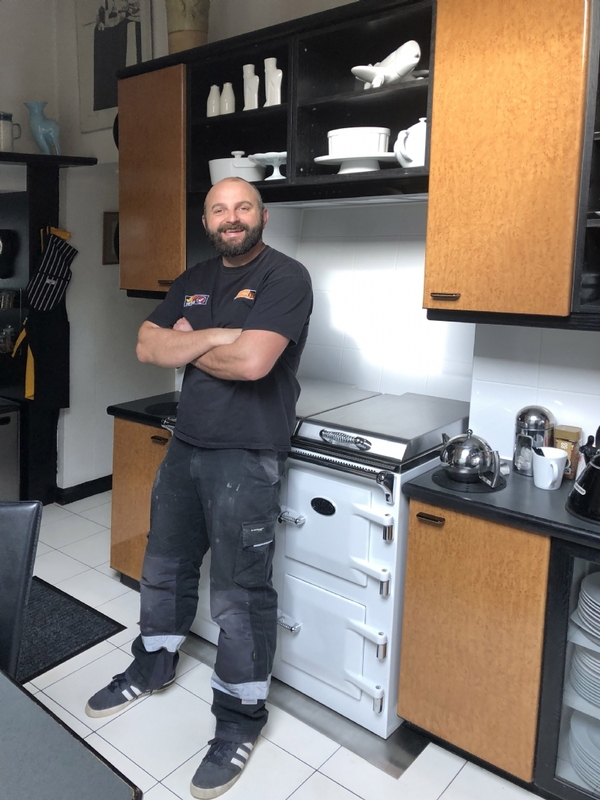 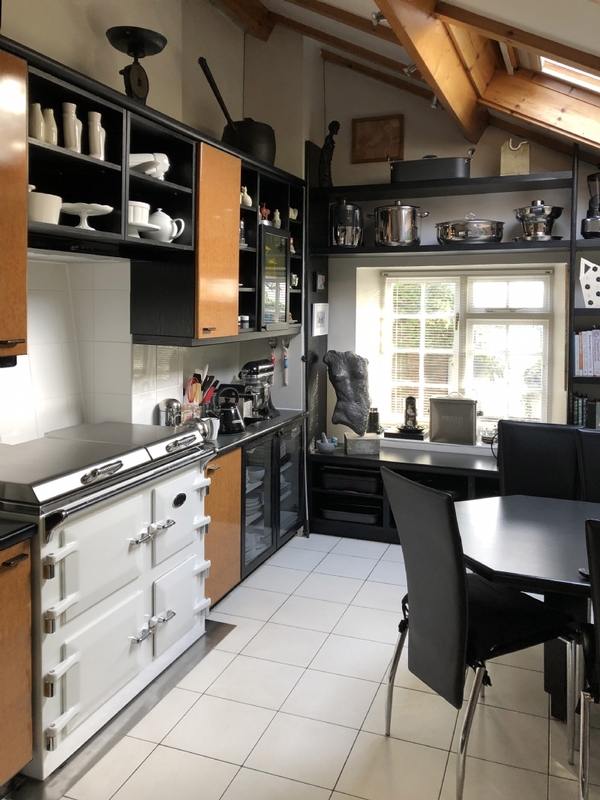 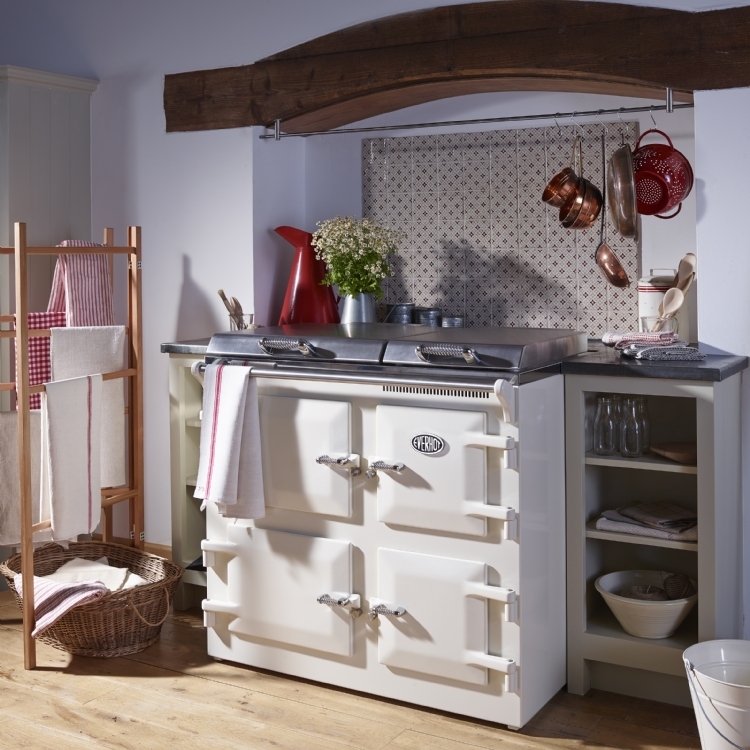 The lady owner of this property in Liskeard wanted to replace her old cooker with a beautiful Everhot cooker but was concerned about how it would fit in her unique kitchen. 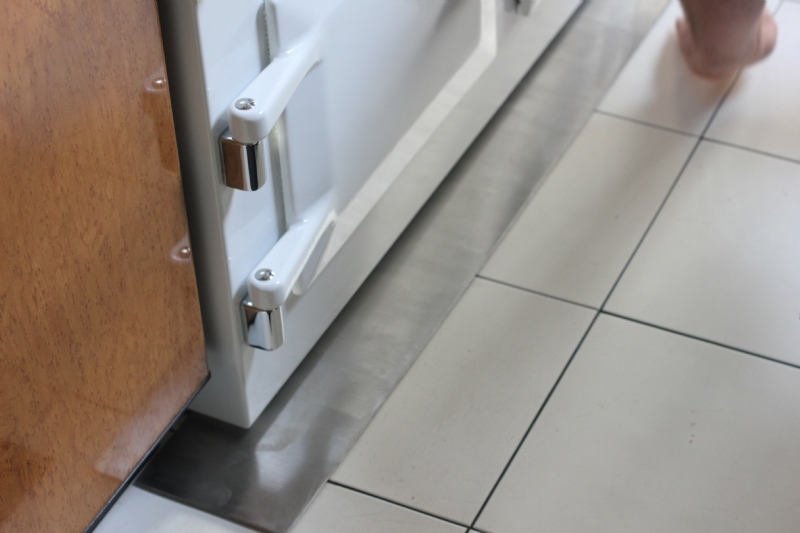 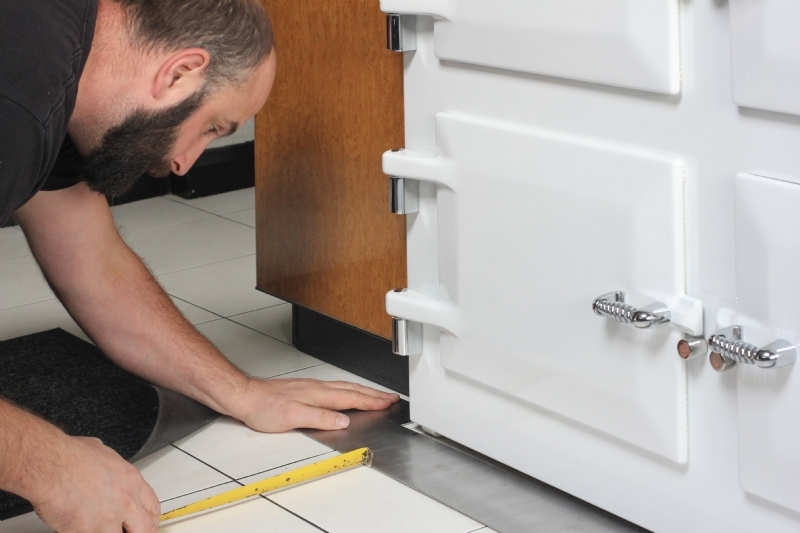 Thanks to our skilled team of installers and carpenters, units have been resized and adjusted. 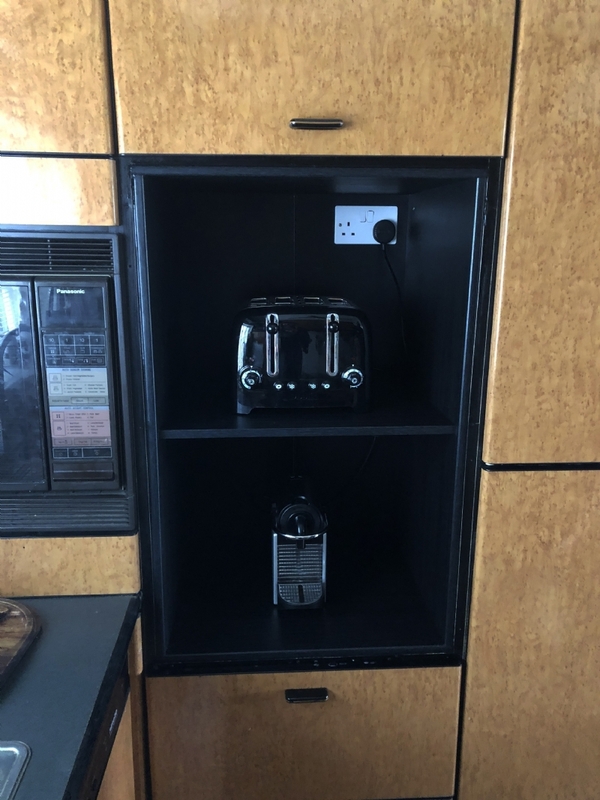 A replacement unit has been made and installed where the original convection oven was, the perfect place for the toaster and coffee machine! 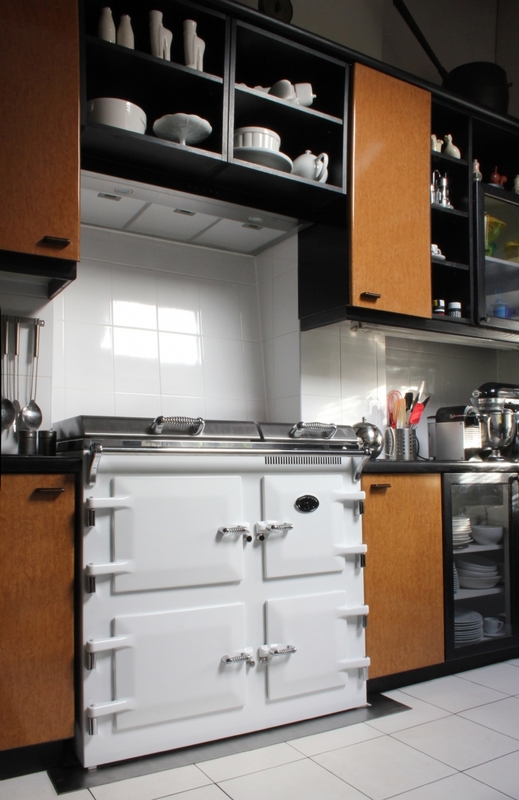 The pictures below show some of the transformation.